Great news! you have found our website. The team here understand how much your dog means to you and that you wish to bring them along too! 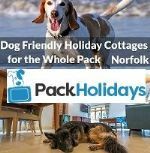 We have sniffed out some of the finest holiday lodges that welcome dogs. 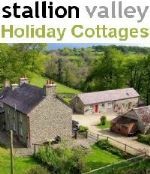 We hope you find the accommodation listed on this page of use and recommend our website to your friends and family. 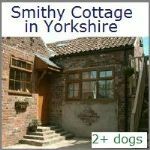 Our aim is find holidays that allow dogs so you don't have to spend hours searching the web. 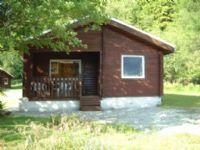 We promote cabins in forest locations with log fires, some have acres of land to explore with your dog, plenty of places for your canine companion to sniff. Some complexes with lodges have dog exercise area's so you can let your dog run around off lead without the worry of upsetting other guests. 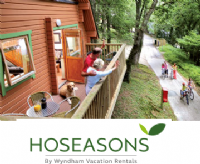 You will also find cabins with Enclosed decking and gardens, Hot tubs and are a short drive to a dog friendly beach. 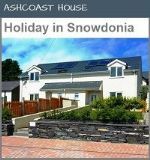 This means that you can have a holiday Lodge break at a lower cost than booking through many agencies. No booking fee's when you book direct. We do also work with carefully selected agencies just in case you wish to book a log cabin through them. Did you know? 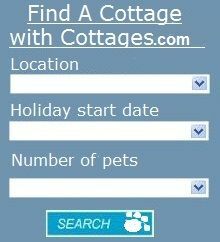 that Pet Holiday Finder was the first pet friendly website to list holiday lodges that welcome other pets and not just dogs, we was also the first to highlight how many pets each accommodation welcomes. 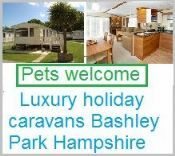 We believe finding a suitable holiday property that welcome pets should be an easy task and we hope we have made things easier for you. 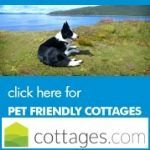 Dog friendly lodges & cabins are on the increase, this is great news for the pet owner. 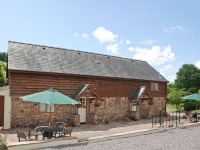 Dog friendly holiday Lodge near Tiverton | sleeps 9, These two newly built holiday lodges offer extremely well appointed accommodation and their own private hot tubs. Close by, the Grand Western Canal. 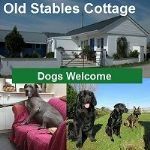 Self-catering lodges in Cornwall, Dogs welcome. 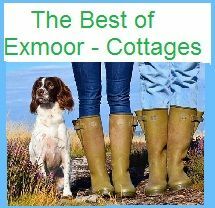 Perfect setting to unwind, relax and just enjoy the peace and tranquility of this enchanting and unspoilt rural spot. 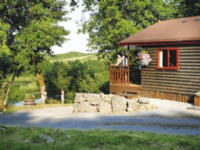 With our spaciously positioned pet friendly 2 bedroomed cabins you and your pet can either relax in the stunning surroundings and take a stroll along the river bank above the river Moriston or explore the many walks directly from the Park. The park has direct access to the Great glen way through the forested areas on the surrounding mountain landscape and is also a short walk across the old Telford bridge to the village with clog shop, café, village store, village hall with events throughout the year and less than a half mile walk to Loch Ness. 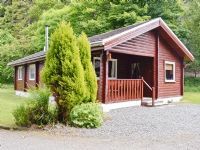 Dalshain Lodges are set in a beautiful woodland garden, in what was once the orchard of 18th century Dalshian House, this small family run business offers the best in pet friendly self-catering holiday accommodation. We also have a lodge available for our disabled guests. 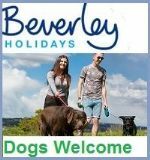 Well behaved pets are most welcome, and as pet owners we pride ourselves on being one of the most pet friendly locations in the area.